DeWinter Technology has expertise in providing high level infrastructure and application development consulting services and solutions as well as full time search resources to Bay Area companies. With technology driving today’s organizations, companies need to be able to get the most in-demand technical talent, at the right time for their critical projects and key initiatives. DeWinter Technology is able to provide these best-in-class resources to enable companies to maintain their competitive advantage in the marketplace. 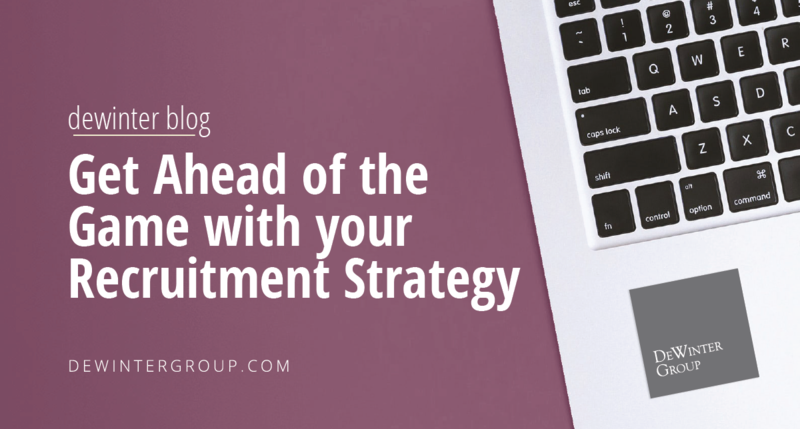 As more companies are competing with the challenge of obtaining the best technical talent, consulting services and full time placement solutions play a more critical role in a company’s success than ever. Whether you are looking to augment the technical expertise of your current staff, build out an entire team for a critical project, or require expertise for a critical full time hire, DWT has the expertise to assist you. 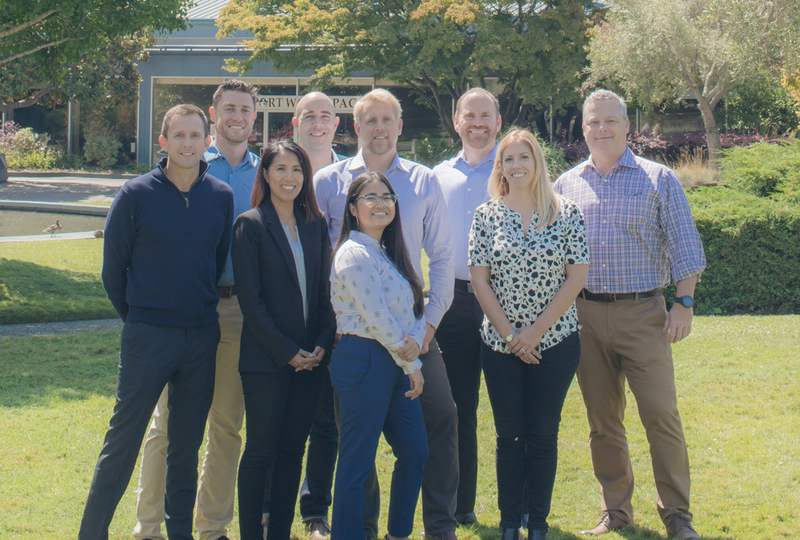 The DeWinter Group Announces Plans to Grow Bay Area Footprint with East Bay Office Opening February 2019! Do you live or work in East Bay? 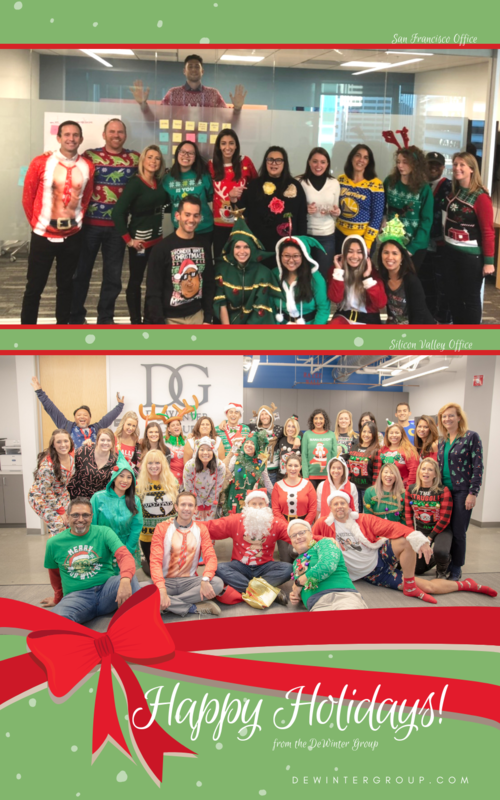 Due to growing demand across the Bay, the DeWinter Group is proud to announce we will be opening an East Bay office in December 2018! If you are an experienced technology professional please submit your resume to discuss your job search requirements. All resume submissions are confidential and our team will respond to you within 48 hours. If you know someone at the DeWinter Group please reference them in your resume submission. Thank you! Before uploading your resume, please ensure it has your name and contact details within.